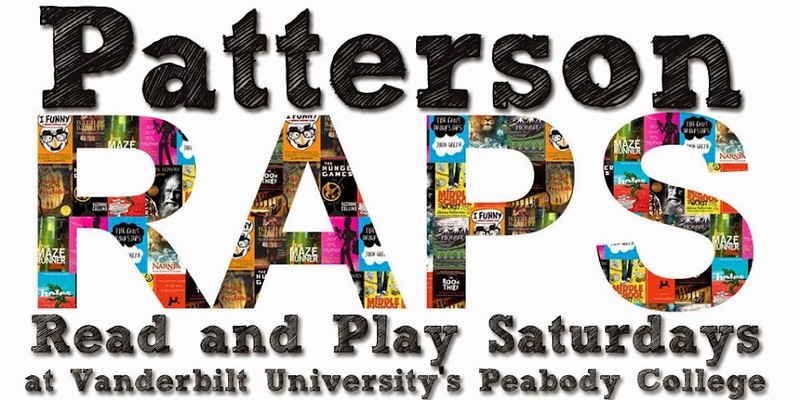 Come Join Patterson RAPS in 2014! Unfortunately we had to cancel our December 7 meeting due to severe weather. We hope everyone stayed safe and dry! We are looking forward to seeing everyone back on Saturday, January 11. We have a lot of exciting things planned for 2014! We have a few more spots available in our program, and we are looking for fifth, sixth, and seventh graders that live near the Vanderbilt University campus to join us. We are a FREE program that meets on Saturday from 9-12 at Peabody College's Wyatt Center. Space is limited, so submit your application today! If you need more information, feel free to email one of the project coordinators, Linda Dunnavant (lkdunnavant@gmail.com) or Pallu Reddy (pallureddy@gmail.com).